Sonoma Wire Works, makers of the FourTrack iOS app, has released the GuitarJack audio accessory for compatible iOS devices. Sonoma Wire Works recently launched the HigginsPack DrummerPack for DrumCore. Sonoma Wire Works, makers of the FourTrack recording app, announced the GuitarJack audio device. The FourTrack multitrack audio recorder for the iPhone has been updated to v2.0 with new song tools including bounce, duplicate and a metronome with real drum recordings. Sonoma Wire Works' FourTrack multitrack audio recorder for the iPhone has been updated to v1.2. FourTrack. 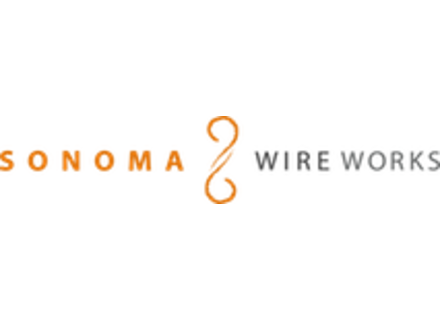 Sonoma Wire Works has released a free update for RiffWorks Standard recording software (Windows & Mac).